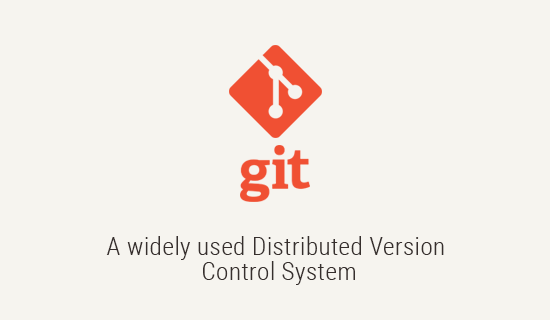 There are three levels that the Git stores the configurations. System Level, User Level and Project Level Configurations. This is the largest level of configuration this configuration will apply to the every user of the computer. These are default configurations and can be overwritten. On Unix the configurations will be in the location /etc/gitconfig. In Windows it will be in Program Files \Git\etc\gitconfig. This applies to the single user, which most of us most of the time is working on a single machine. On Unix this configuration will be in the user home directory in a file called ".gitconfig". In Windows it will be in the user directory, i.e., the home directory Documents and Settings > username folder > gitconfig ( $HOME\.gitconfig). git config --global user.email "johndoe@domain.com"
You can see the .gitconfig file in the above list. Since it starts with a "." this will be hidden to the users. This is the minimum configurations required to start working with git. To make the other configurations you will have to come back to this file over time. Tell the Git which text editor you will be using. This allows the Git to open up the text editor by default. git config --global core.editor "'C:\Program Files\Sublime Text 3\sublime_text.exe' -wl1"
'-w' tell the Unix that after you launch the editor wait until the editing is done before you proceed. 'l1' to start at line one.